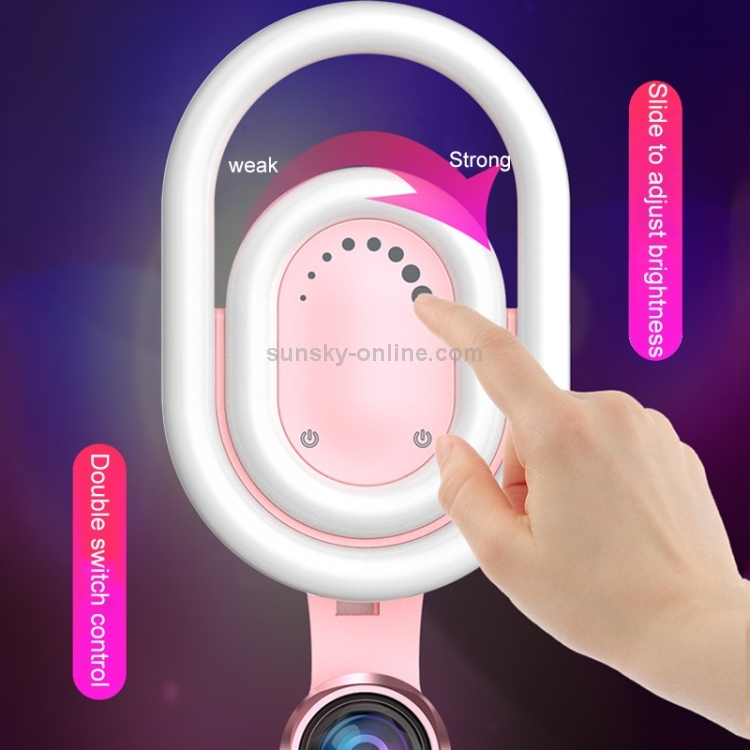 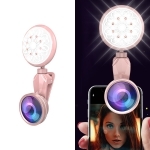 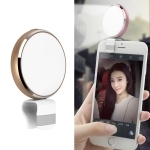 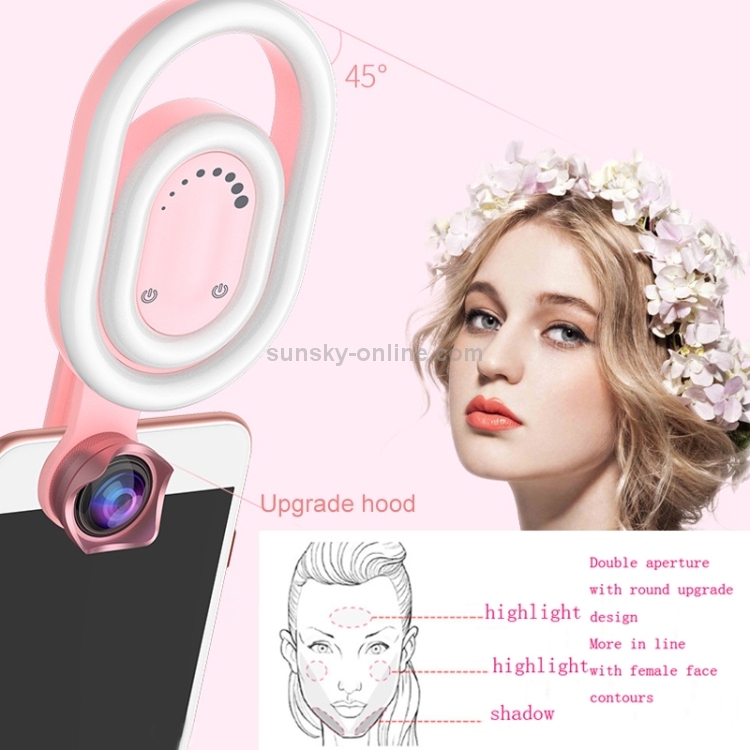 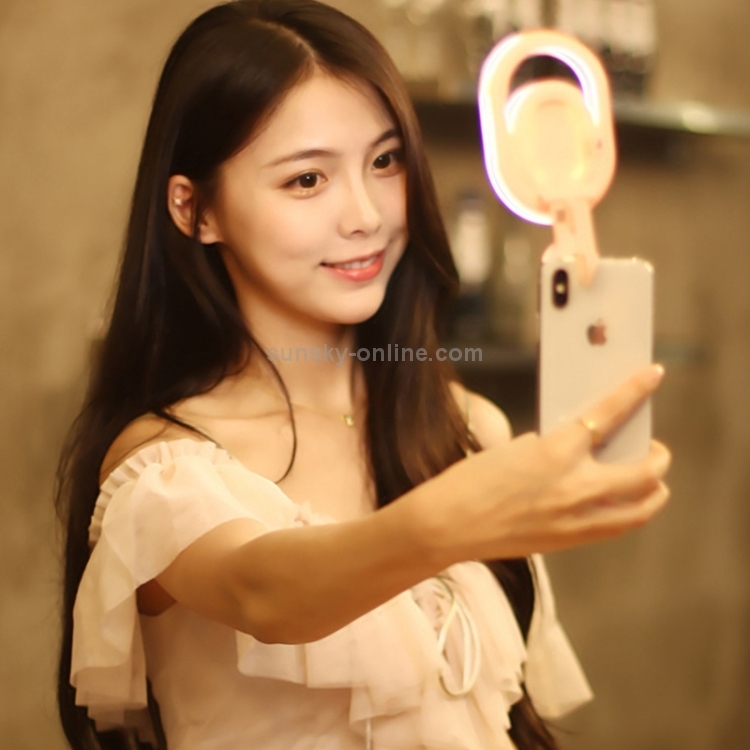 1.This is an upgraded version of the double-circle lens fill light, double-round large fill light, suitable for self-portrait beauty. 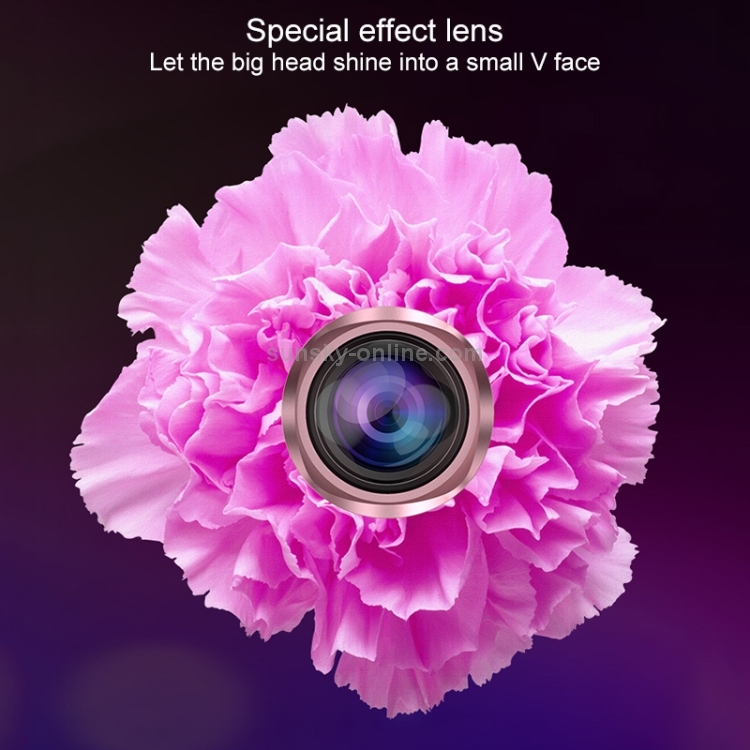 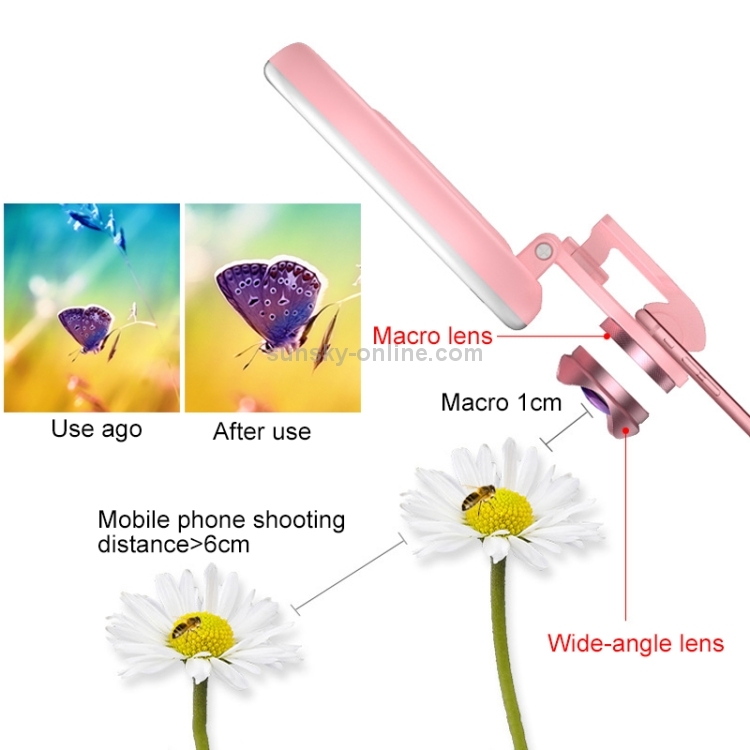 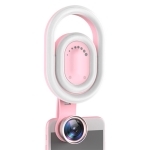 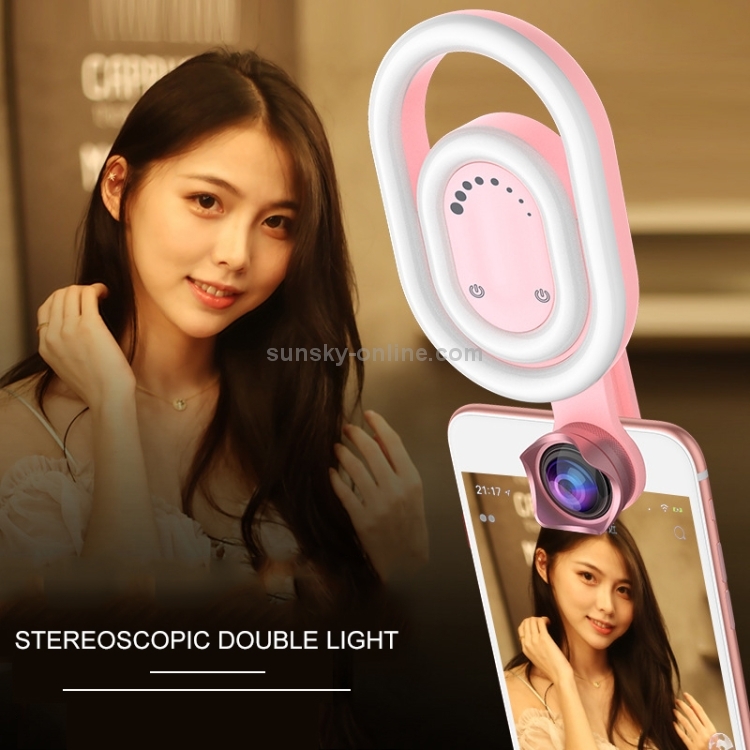 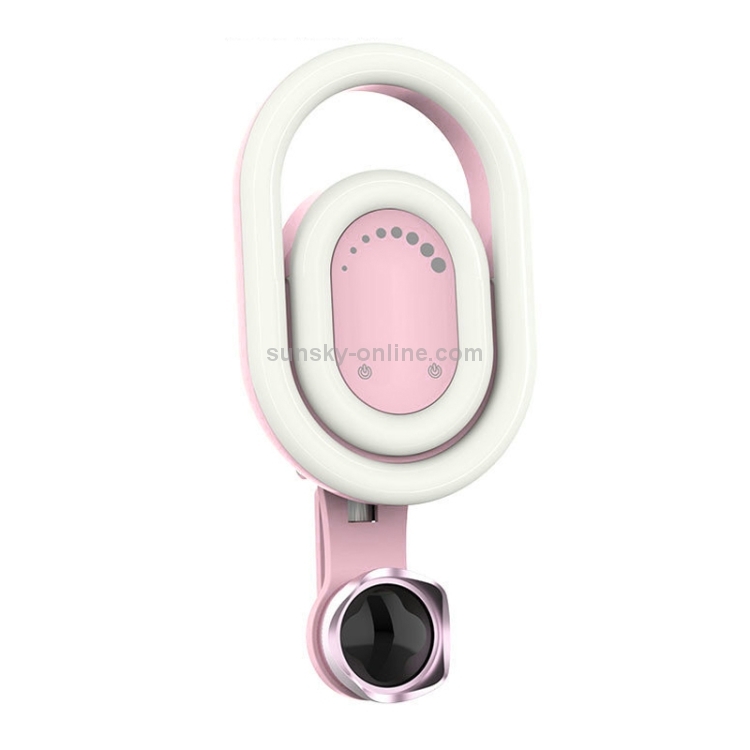 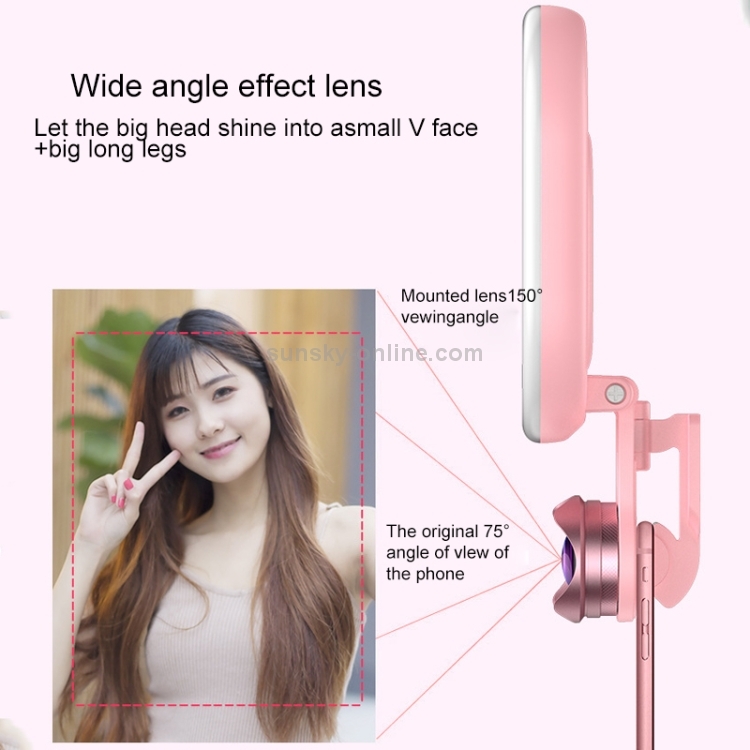 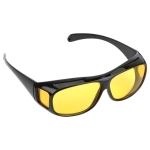 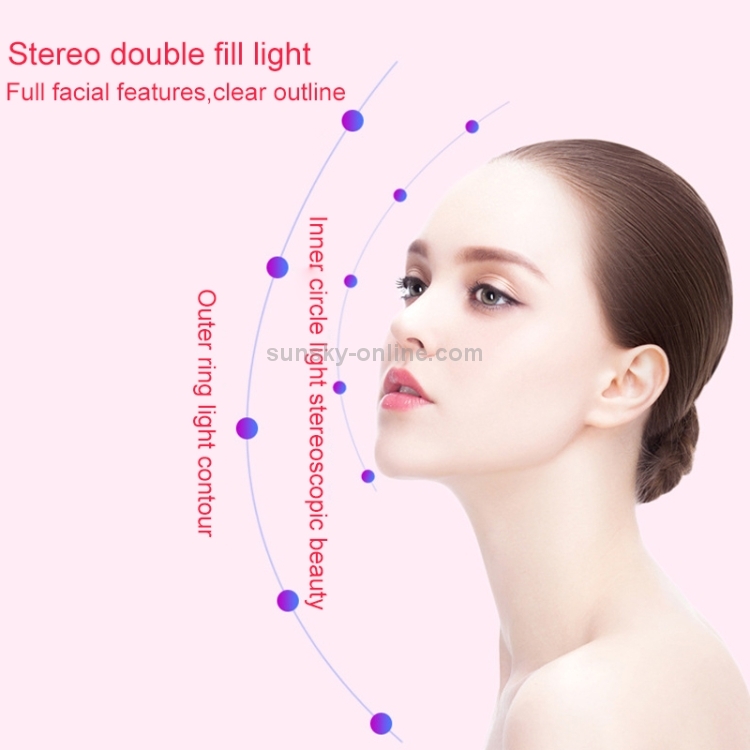 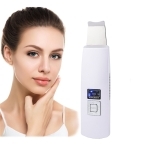 2.Three-speed fill light: soft white light, suitable for live whitening, warm yellow light, comes with wide-angle + macro, two-in-one lens design, easy to shoot small V face, long legs. 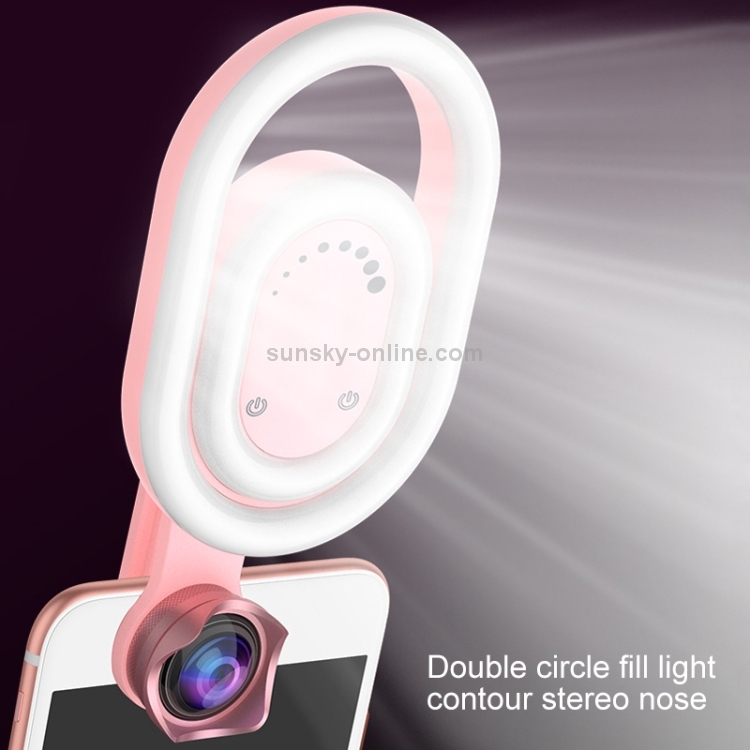 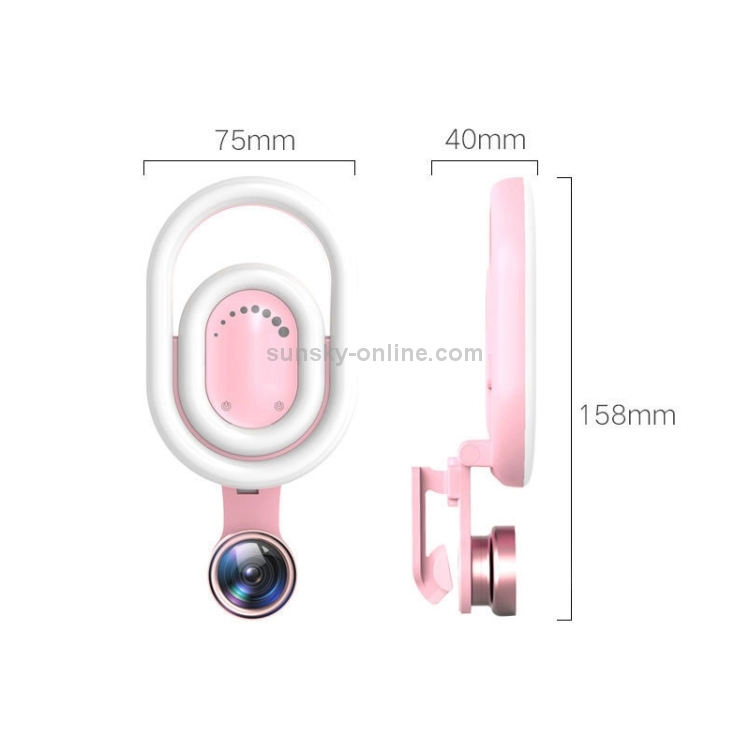 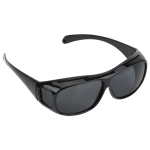 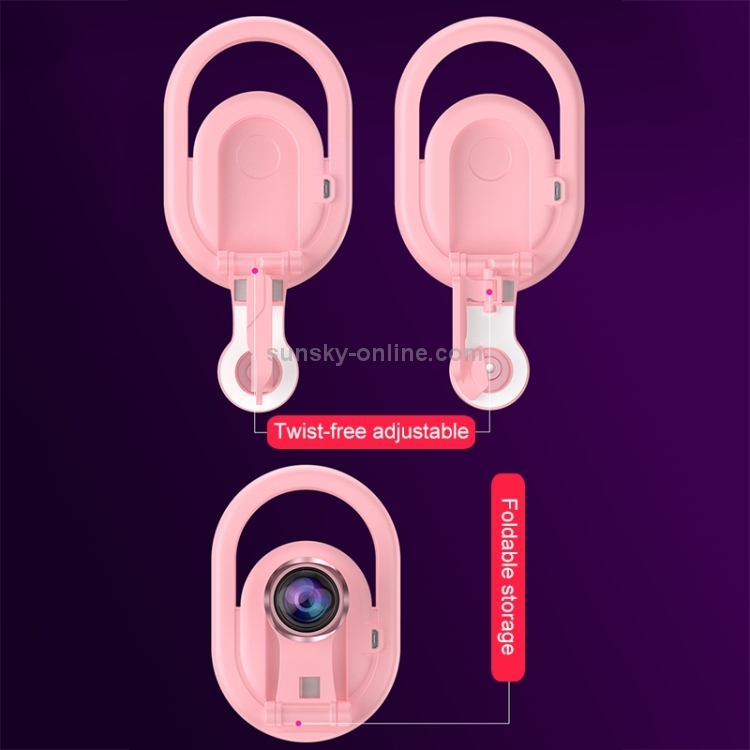 3.The lens can be folded and stored, and it is more convenient to carry out, high-brightness white light, suitable for strong light filling in darker environments.